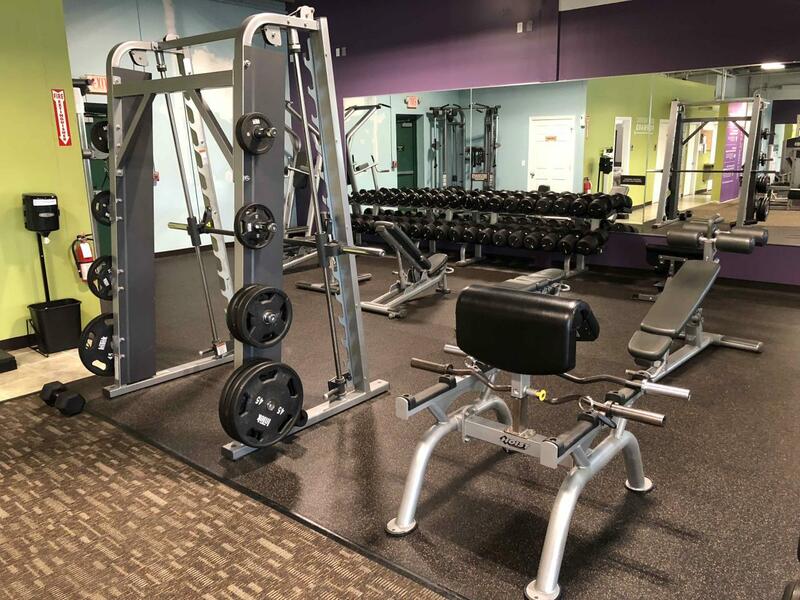 Hi, my name is Gary and I am the new owner and operator of Anytime Fitness on Shrewsbury st. We are open 24/7 with 24/7 security, private restrooms and showers, free wifi, clean, and not crowded. We have a professional atmosphere with hard working, dedicated members reaching new goals every day. 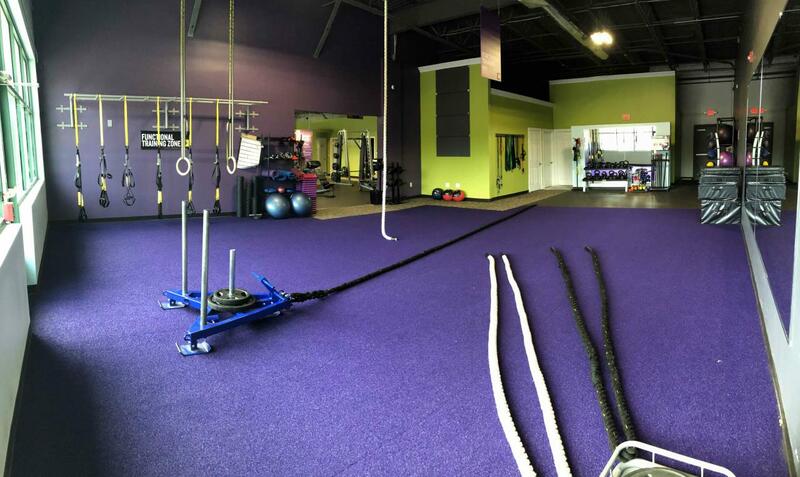 Our personal training staff come highly recommended and very qualified to help you reach your goals as well. 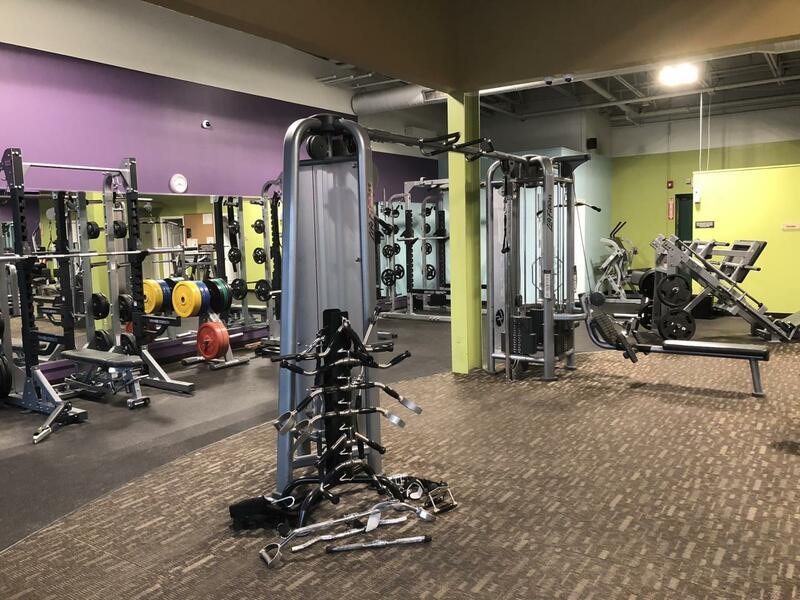 The gym is newly remodeled and expanded. Please call 508-796-5941 for your free trial. Once you have filled out the online inquiry or trial please contact us at 508-796-5941 for staff hours and current special. 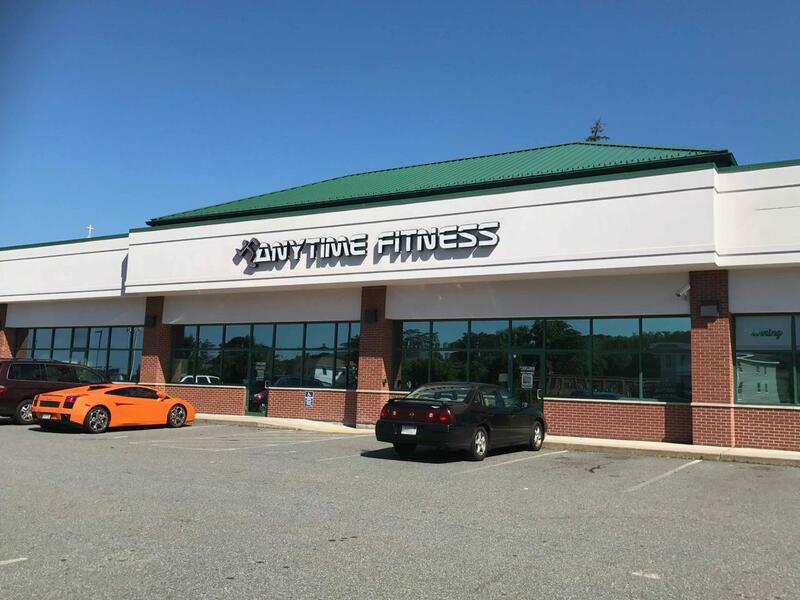 Gary is the new Owner at Anytime Fitness on Shrewsbury St. He has his BS in Business Communications and Marketing along with an AS in Exercise Science and is currently getting his ACE certification. As a recently diagnosed Celiac he has been forced to eat gluten free to prevent further damage to his body. Gary has turned to health and fitness to regain control of his life and joined the AF team to help others try and gain control of theirs. 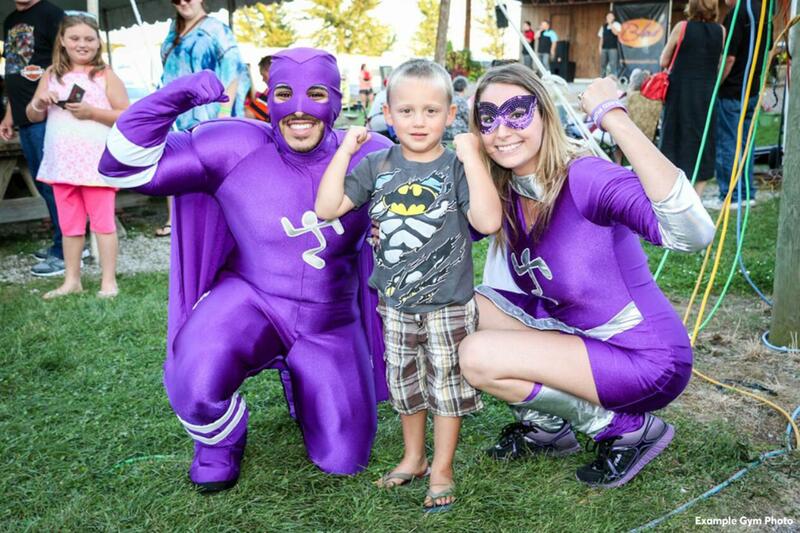 Gary is a strong advocate of living a healthy lifestyle however never afraid to make time for fun. Cristina has been a health coach for over two years, helping dozens of women build healthy lifestyles that consider diet, exercise and stress management. Her coaching examines your goals as a component of your life including your career and relationships rather than making your life revolve around your goals. She understands that health is more than what you eat and how much you move; she challenges her clients to look at the bigger picture. 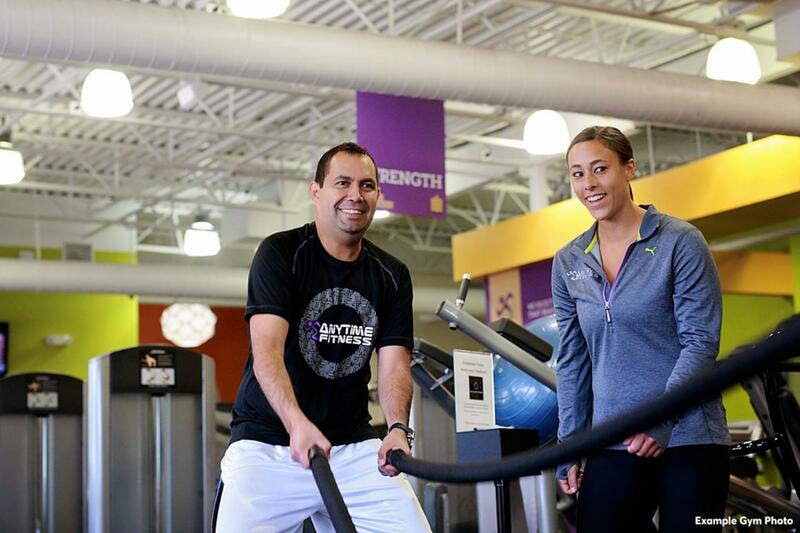 Personally, Cristina knows what it’s like to get healthy for life and work out for sport. She has lost over 100 pounds, has a passion for weight lifting and coached herself to be a Top 5 NPC bikini competitor. With a background in management and strategic program design, Cristina continued her education and changed careers, graduating with a degree in public health last May. She also obtained her certification as a health coach through ACE, the American Council on Exercise and is CPR certified through the American Red Cross.